Plumbing problems at home happen from time to time, and it’s good to be aware how to fix them if the need arises. 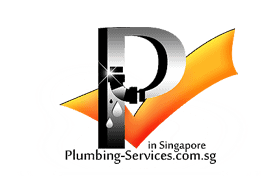 Simple plumbing problems can often be fixed easily and a little DIY can sort out the issue. Of course, for more serious issues or if in any doubt, you should contact a professional plumber. 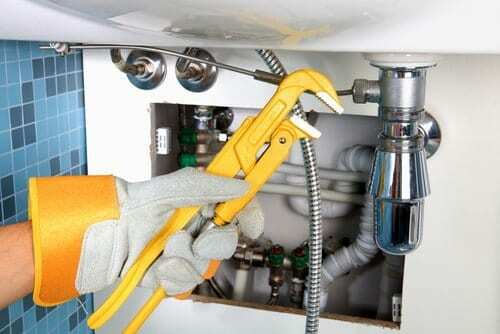 However, for everyday common plumbing issues and tips on how to set about fixing them, read on. A jammed garbage disposal unit is another common plumbing problem, and a potentially foul smelling one at that! To clear a jammed garbage disposal first make sure that the disposal unit motor is switched off. Then, at the bottom of the disposal unit you will see an opening in which you can insert a key. Use the key that came with the garbage disposal unit (or an Allen key, if the original key is missing), and insert the key in order to turn the unit in both directions. At times food matter can clog up the garbage disposal unit motor, causing it to stick. Simply using the disposal unit key or allen key to twist the unit, is enough to free up the motor of jammed food matter to get it running again. No one likes a leaky faucet. This is not just a simple Naples plumbing concern. If left to its own devices, the leaky faucet can cost you a lot of money in water bill. Also, your entire faucet will be exposed to corrosion. Anyway, you’ll need your pliers for this job. Turn off the water main valve first, then disassemble the leaky faucet, and replace the seat or the washer, or both. In most cases, the seat and/or the washer are worn out and cannot tightly seal the faucet anymore no matter how tight you twist. This is part of natural wear and tear. A simple trip to the hardware store will give you the parts you need. Bring the old part over and have them match it. 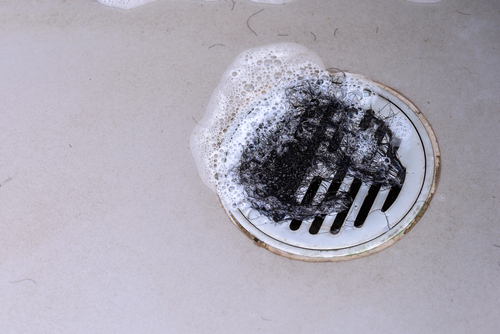 Clogged pipes and drains mean water will take too long to drain in your sink. If you’re patient, that’s okay. But still, every time you run that faucet, your sink will fill faster than it can drain itself, and that’s just not right. Blocked pipes and drains are never cute. More than just a simple plumbing problem, it’s also a sanitary issue. The usual culprit is human hair. The best solution? Physically scoop out the blockage. Wear gloves if the idea of all that gunk turns you off. If you’re still experiencing clogged drains, try plain old baking soda and vinegar, or if you need something stronger: a safe declogging chemical solution. Follow the directions on the bottle for your safety. Alternatively, try using a plunger. A plunger is a great tool for slow moving drain water. Just make sure to provide a few inches of water around the plunger in order to provide good suction and a good seal, and then plunge! If this doesn’t work you can use more conventional drainage cleaning products, however, these are often quite toxic. Molds and mildew like to breed in the cracked and leaky caulk around your bathtub. Molds can cause health problems, especially if you have kids around. The easy solution? Scrub clean and disinfect the mildew to prevent further spread. Then scrape away the old caulk and simply apply new caulk. Smooth it out. Burst pipes are tricky and certainly not easy, but they’re still part of the common 5 Naples plumbing problems because burst pipes are very common. Most states seldom get freezing temperatures during winter, but when they do, water inside pipes may freeze and expand, stressing the pipe and eventually exploding it. You’ll only know about your broken pipes when the pipes thaw, causing flooding inside your house. The quick fix? Simply allow water to continuously flow down the drain thus keeping the pipes warm. Another quick fix is to put some insulation around the pipes. Be sure to insulate the pipes only from the cold air, not from the warmth of the house, or else they would still freeze. In the warm months when moisture gets into the house and comes in contact with the cool pipes, beads of water would coat around these pipes. Condensation can be a headache, which is often mistaken for leaky pipes in cases when the water drips down to the floor. If continuously unchecked, the resulting water damage can spell repair expenses, not to mention the health hazards. The immediate solution for this is to keep the room dry and free from moisture, or in other words, prevent moisture from coming in contact with the pipes. Choose an insulator that doesn’t just absorb moisture, and wrap all exposed or sweaty pipes with it. Putting in a dehumidifier in will minimize the moisture and prevent mildew from forming. 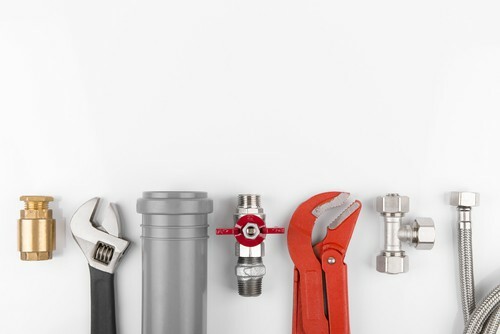 It is paramount that you practice regular maintenance for your plumbing to always be in top shape. Have a fixed schedule at least twice a year so that your pipes can be thoroughly checked. You should be wary of small problems that you see in the house because this can escalate and become a big headache and wallet ache at the same time which is not what should have happened in the first place. Make sure that you also remember all the tips above next time you are doing a plumbing system check up in order to keep your plumbing in top shape. The plumbing system of a house is something that needs to be maintained properly. By doing the right thing in maintaining your plumbing system then you will surely save yourself a huge plumbing bill in the future.